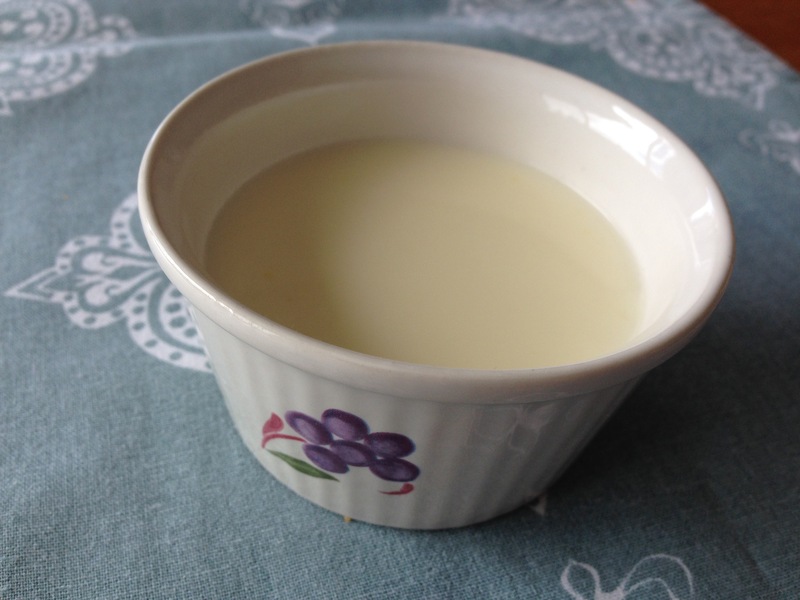 Until a couple of months ago I had never heard of a posset, but recipes seem to be popping up all over the place, or maybe it is just that I am taking notice of them… The one I made is an adaptation of the recipe in Mary Berry’s beautiful book “Absolute Favourites“. (Because I only needed 4 servings and my husband is not overly fond of oranges, I reduced the recipe by 2/3 and omitted the orange). 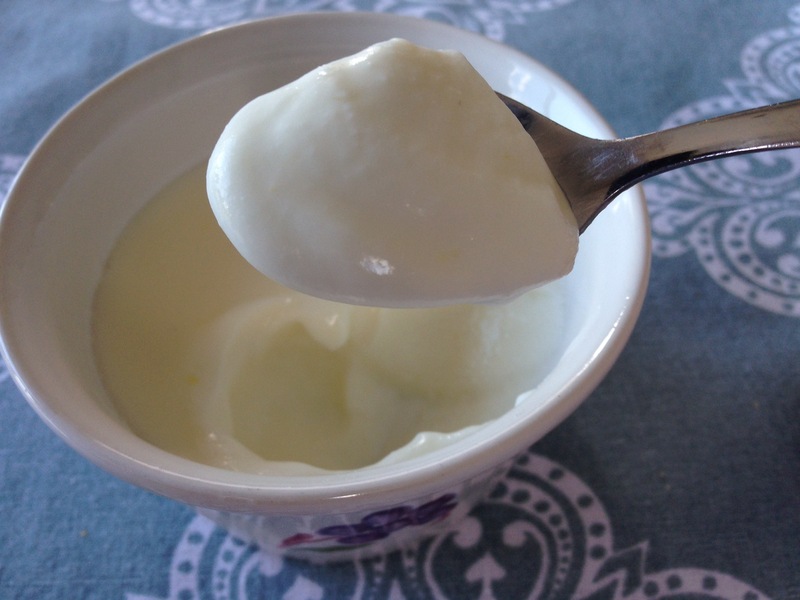 A modern day posset is a dessert made with cream, sugar and lemon (or some other acidic agent). How can you go wrong with those three ingredients? 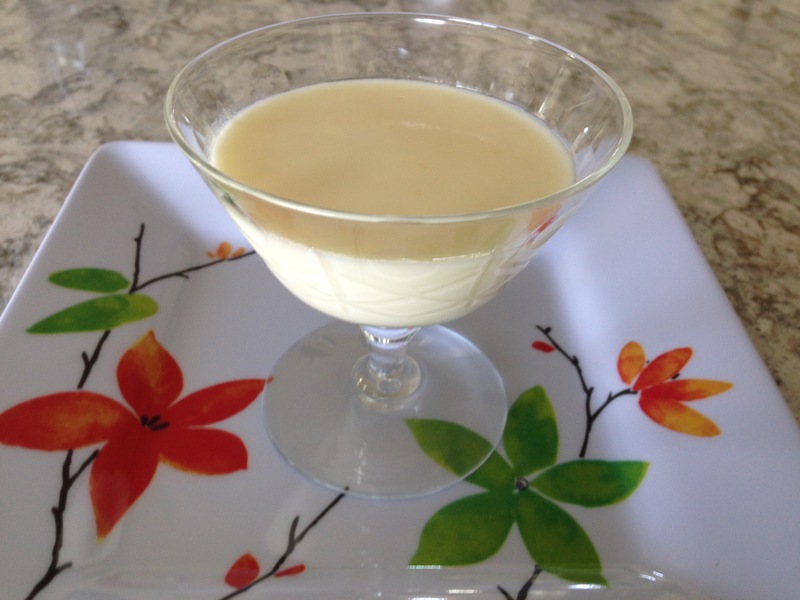 I was delighted with the result – a creamy, silky pudding with a bright, lemon flavour. The history of a posset dates back to at least the 17th century when it was a drink made by curdling milk with ale, wine and spices, often used as a cold remedy! 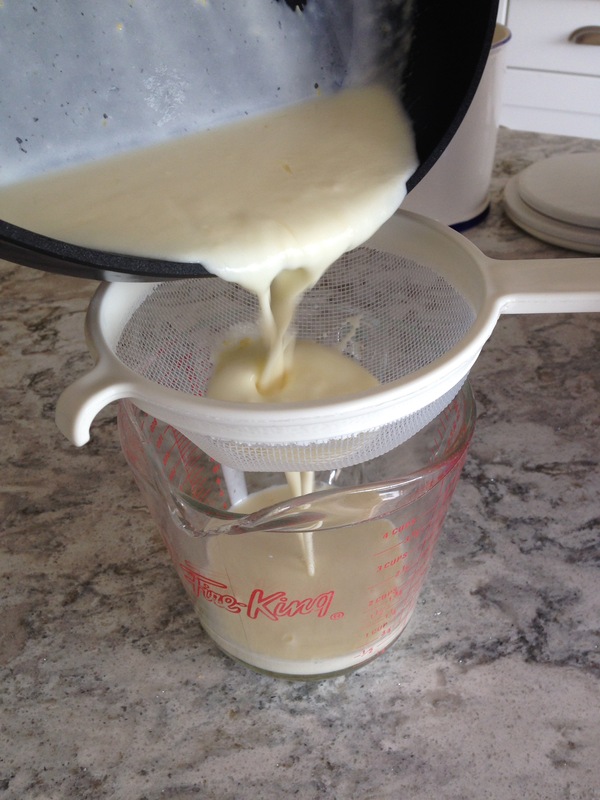 Click here to see the special cups/pots made with spouts so that one could drink the liquid and then eat the curds with a spoon. I like the sound of the modern dessert better, where cream is used instead of milk, so the lemon does not curdle it, but sets it into a smooth, eggless, custard. Are you still with me? 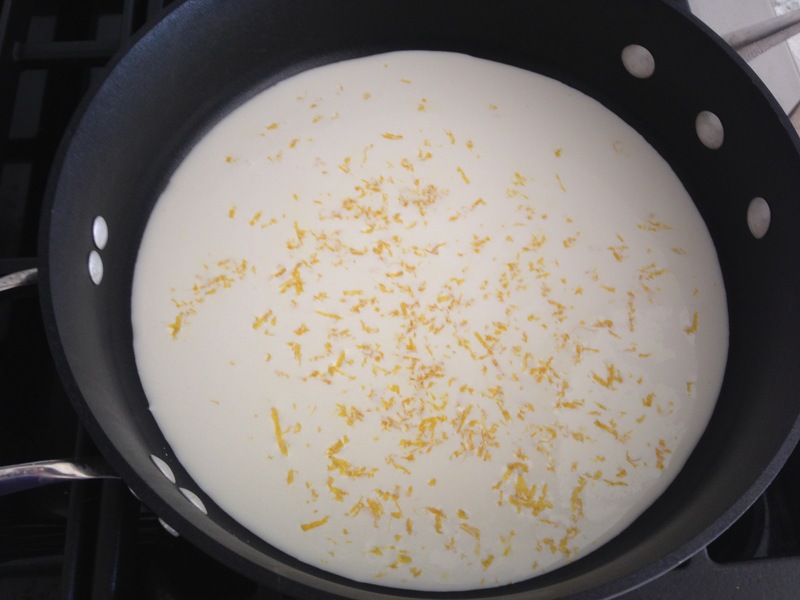 Heat the cream and lemon zest in a wide pan to allow for more evaporation as it heats. When it is steaming, but not boiling, add the sugar, stirring until it is dissolved compeletely. Remove from heat. 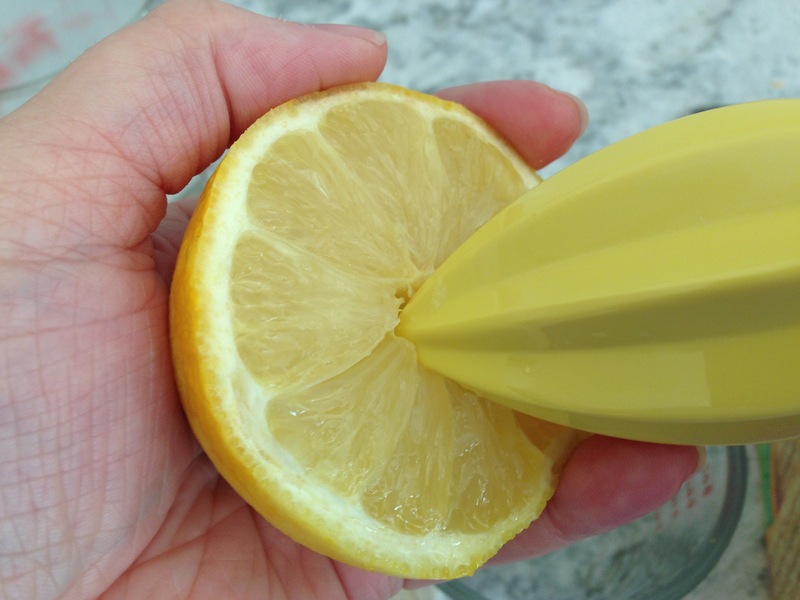 Slowly add the lemon juice, stirring as you go. 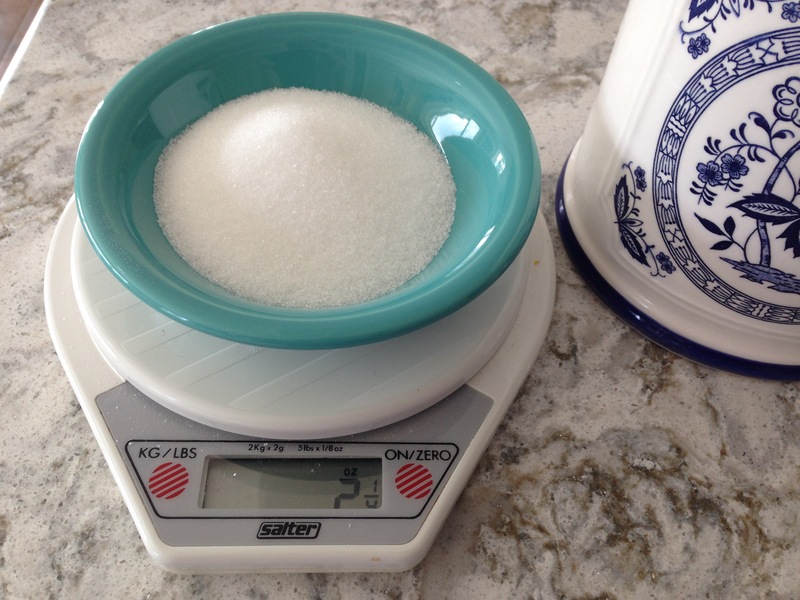 Strain it into a pitcher or large measuring cup and portion into ramekins or small dessert bowls. Place in fridge for at least 3 hours to allow it to set up. Enjoy! It is good with strawberries too! I noticed you have some beautiful ones. Ha! Well I could see how that might put you off! It was really nice with June strawberries though, so maybe you’ll just have to give it a beautifully inventive name like you do for your critters!